Explore the Surf Life Saving Prize Home Lotteries draw 183 home! 3 Bedroom, 2 story luxury resort style home on the Gold Coast. Sounds lovely, doesn’t it? This prize home package, which is valued at $1,170,990, is located in the sought after Sanctuary Cove gated community. This is a rare opportunity to live life like the rich and famous. Featuring open plan living/kitchen/dining, a massive master suite with walk-in robe, and a luxurious free standing bath. Plus, the alfresco dining area overlooking the golf course. This is a house you truly must see to believe. 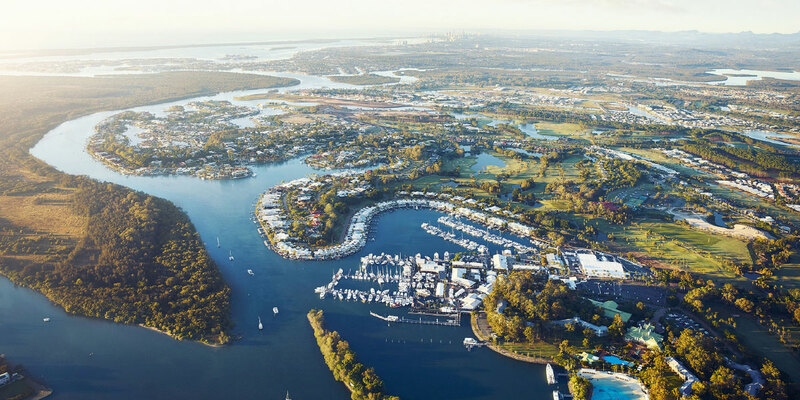 Located in Sanctuary Cove on the Gold Coast, you will get to experience all the best of what the Gold Coast has to offer, with a world class golf course, award winning restaurants and bars, and the heart of the Gold Coast Marine industry – the Sanctuary Cove Marina – all just a short drive away in your new golf buggy. Surf Life Saving Australia is one of Australia’s best-known charity organisations and help save thousands of lives a year from potentially dangerous situations on our beaches, their volunteer lifesavers rescue 35 people and perform 143 preventative actions every hour, in the time you have spent reading this blog they have been saving lives. But they rely heavily on community support through donations, fundraising, and corporate sponsorship and buying a ticket in this prize home draw from as little as $2 can go a long way towards helping them save lives. This Surf Life Saving Lotteries Prize Home draw has now closed. However, you can always enter a charity lottery draw on Oz Lotteries for your chance to win a stunning prize and help support a great cause. $1,294,572 Gold Coast prize home package!